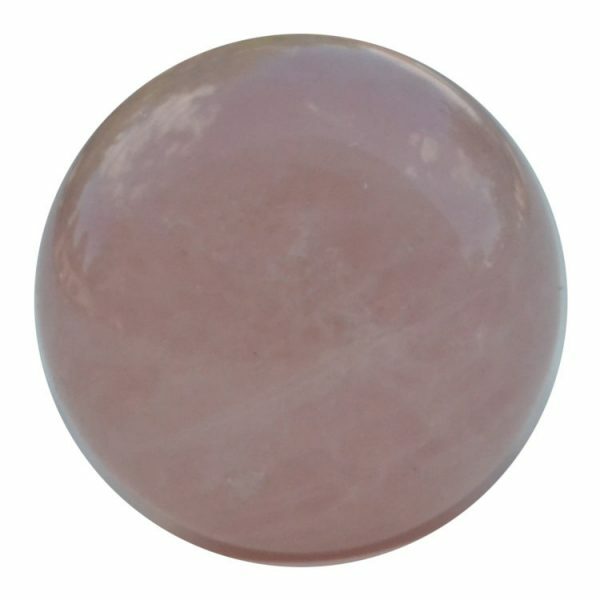 Rose Quartz colors range from very pale pink through to deep pink, and all have that wonderful loving vibration. 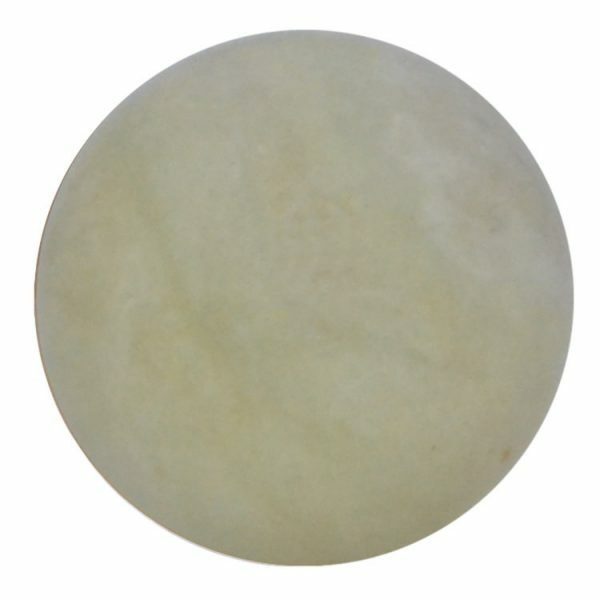 Rose Quartz is one of the most popular gems in healing, jewelry, as well as feng shui. 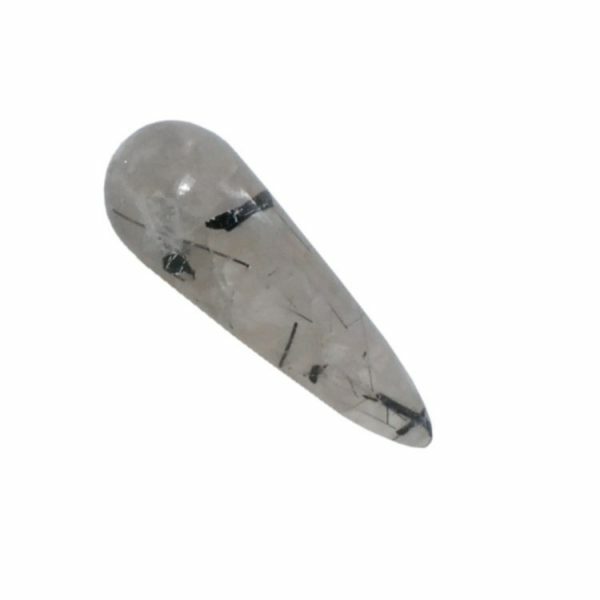 Rose Quartz is famous for attracting and keeping love and is also used when it comes to healing one’s heart from pain and disappointment. 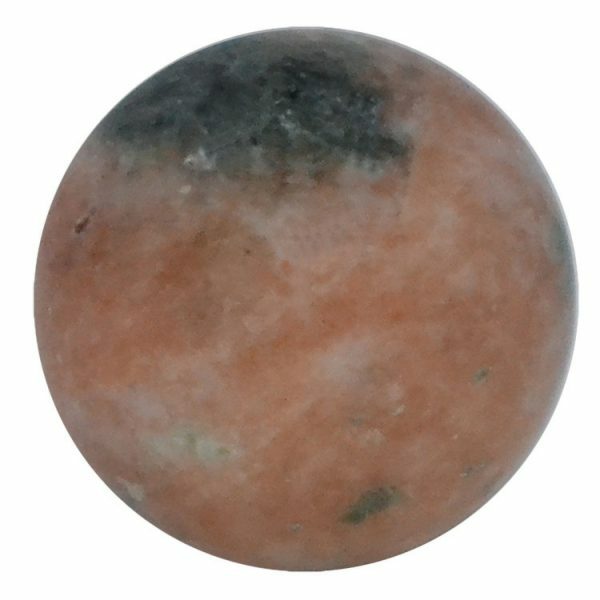 Rose Quartz is the most important crystal of the heart and the heart chakra, teaching the true essence of love, and purifying and opening the heart at all levels.